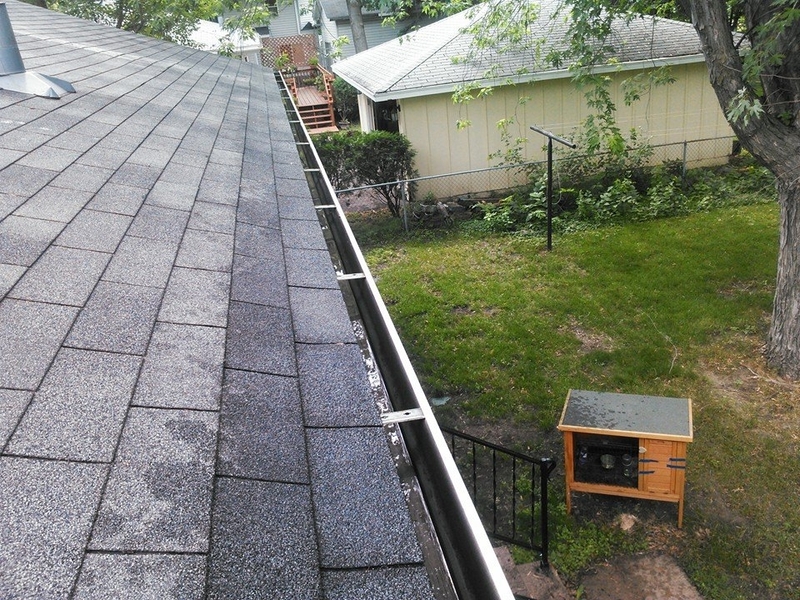 When we clean out the gutters on your Greenwood MN home, we don't blow it all out bith a blower all over your yard and home like others do. We hand pick the debris and place it in a bag. When that step in complete, we flush them out with water checking for clogged downspouts. If any downspouts are cloged, we unclog them. No matter the size of your home, we have the ladders to reach them all! 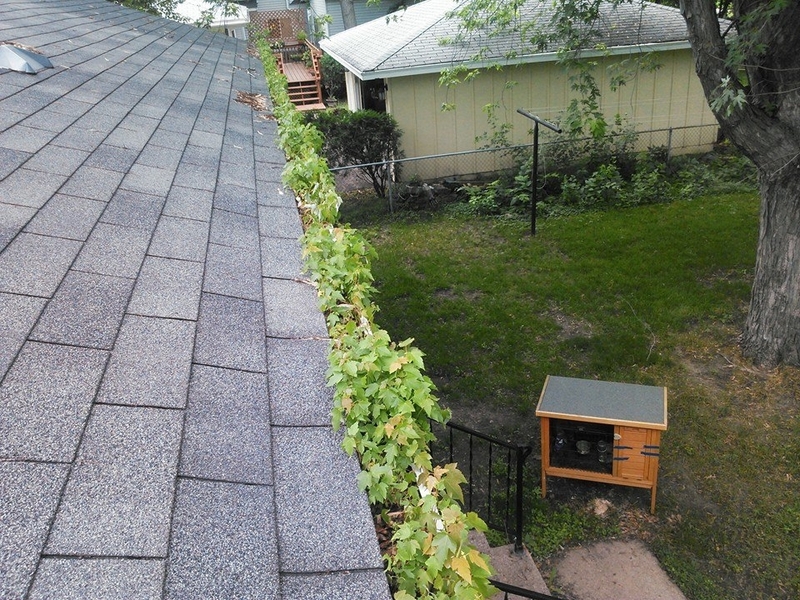 Prevent water damage, and have A Perfect View clean your gutters out for you! We are great gutter cleaners! If you are also interested in window cleaning and pressure washing for your home in Greenwood, give us a call for your free estimate! We are a high quality, high end, but affordable company. Our crews are friendly and professional!